Happily Ever After Thoughts: Win a new eReader, UNEXPECTED EDEN, and download FREE books just for entering! 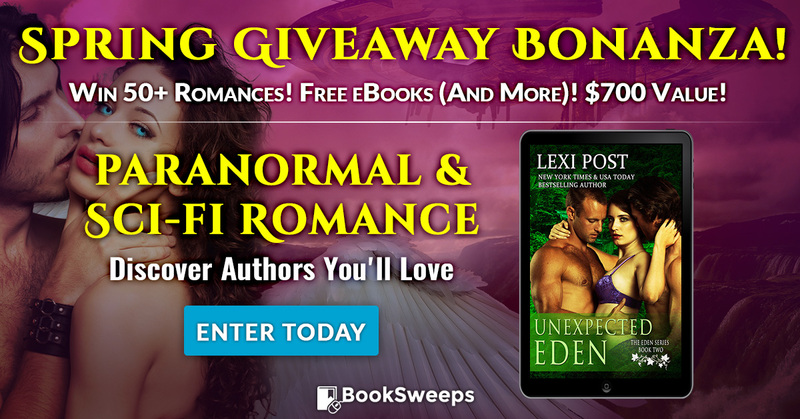 Win a new eReader, UNEXPECTED EDEN, and download FREE books just for entering! 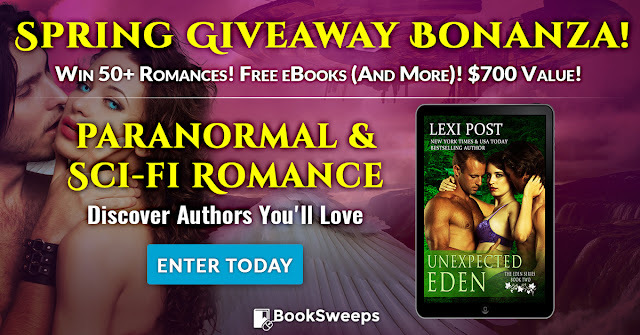 You can win my book UNEXPECTED EDEN, plus books from authors like Cynthia Sax, Brenda Trim, Tami Julka and more. But there’s more! 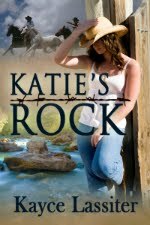 You’ll also get a brand new eReader if you win. 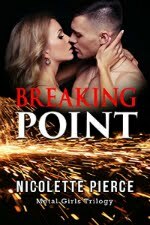 PLUS just for entering, you can download FREE reads. This giveaway ends soon, so make sure you hurry and enter! Labels: Brenda Trim and Tami Julka, Cynthia Sax, Free books, Giveaway, Lexi Post Books, Lexi Post.